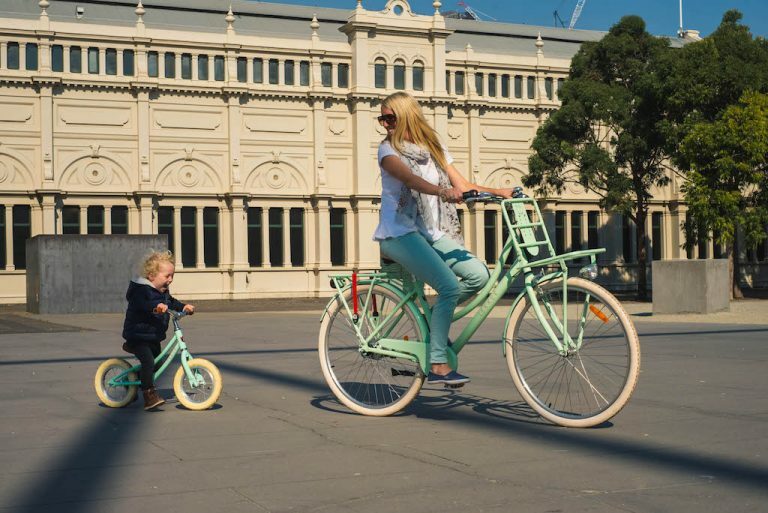 Grommets will be seen all around Amsterdam, Melbourne and San Fransico on our beautiful curved boys and girls frames. There is no limit in getting the joy of exploring on two wheels. 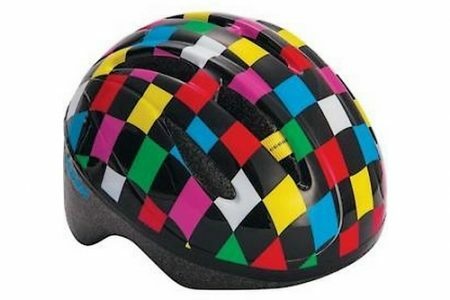 Fashion meets quality as always with the Lekker range. 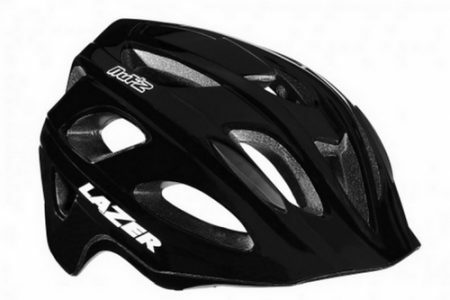 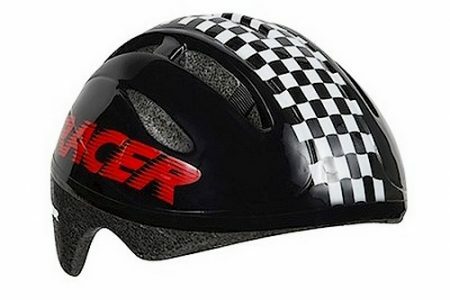 We've added a pop of color, making riding even more fun! 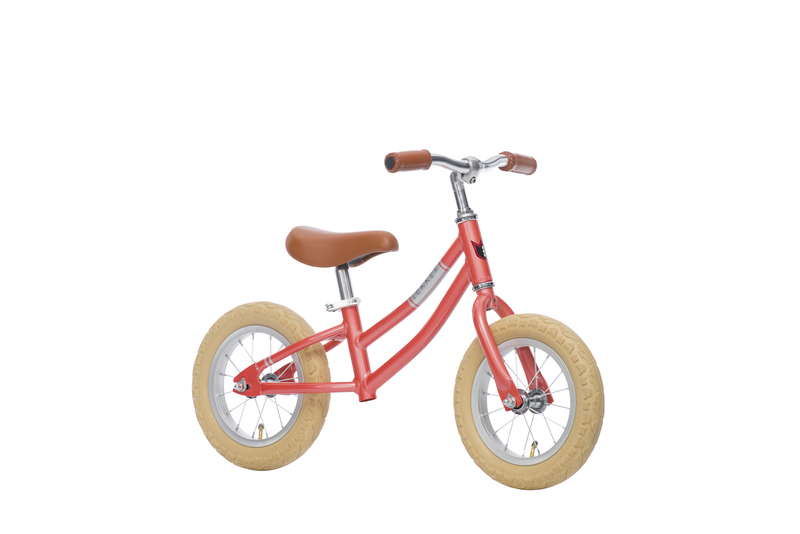 From Fancy Flamingo to Poppy Red, to Mighty Matte, Tiny Tiger or Darin' Denim. 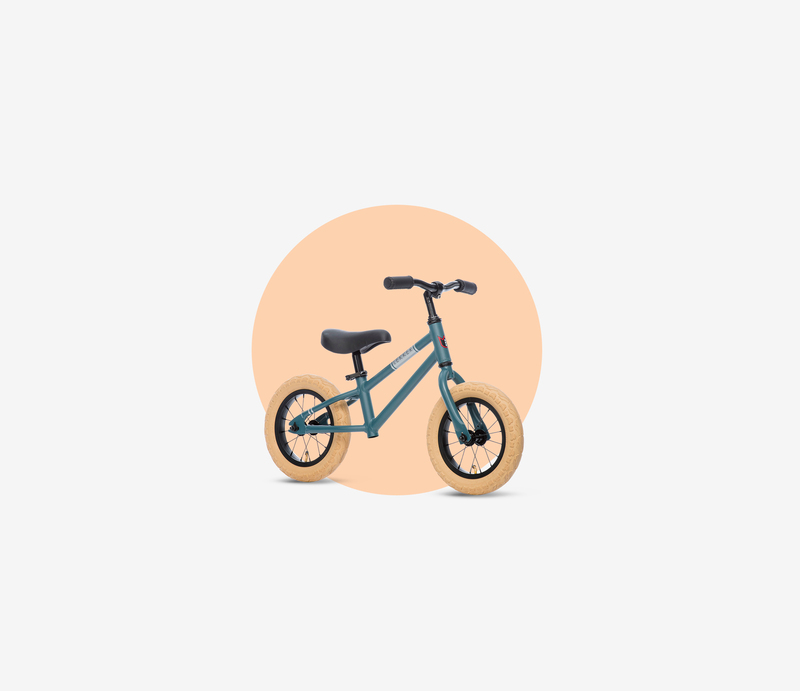 A color that suits every adventure, no matter how far. 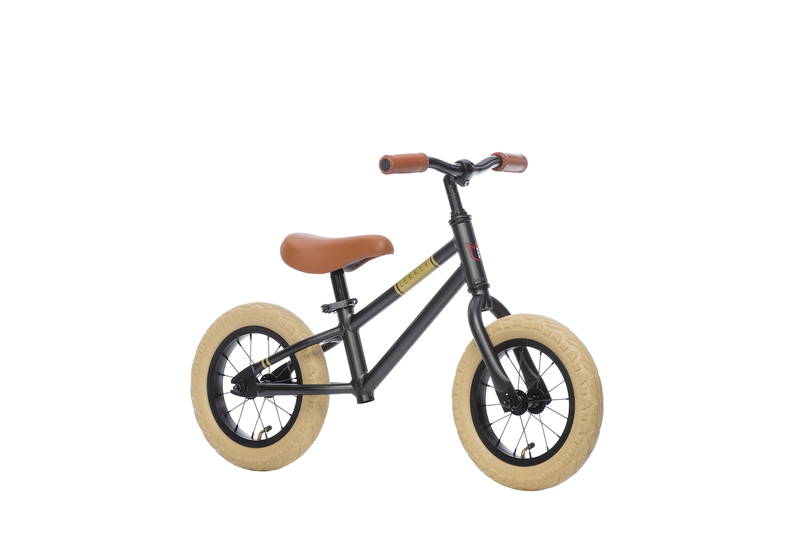 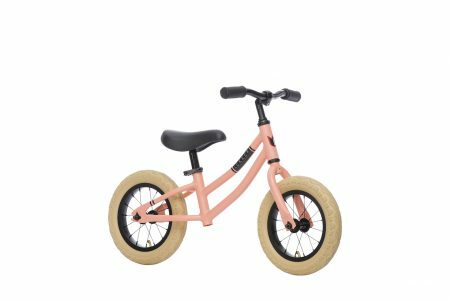 The Lekker Mini Bikes are available in 7 different colors, and all in a 12” frame size. 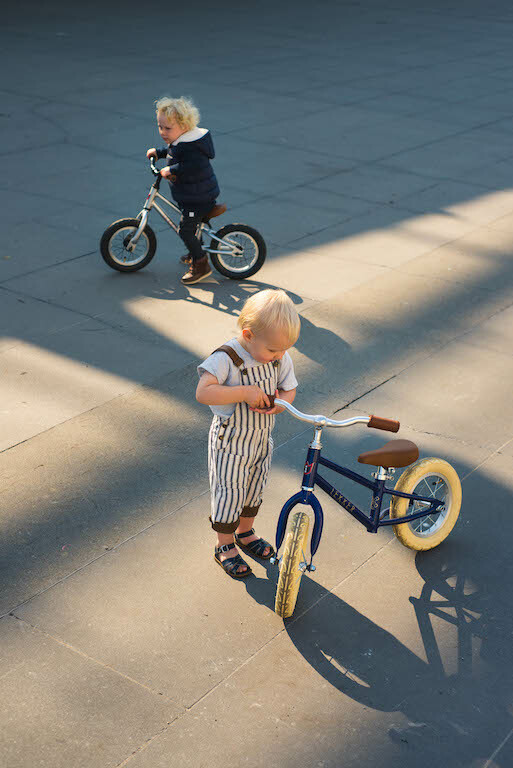 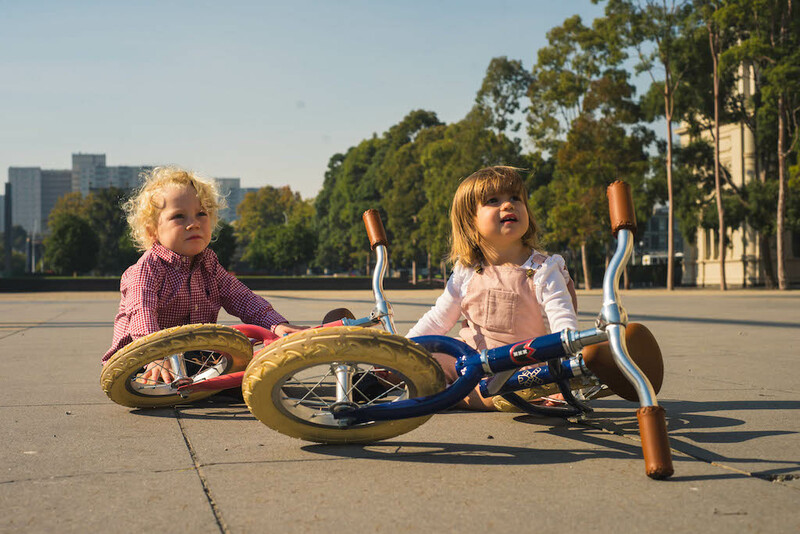 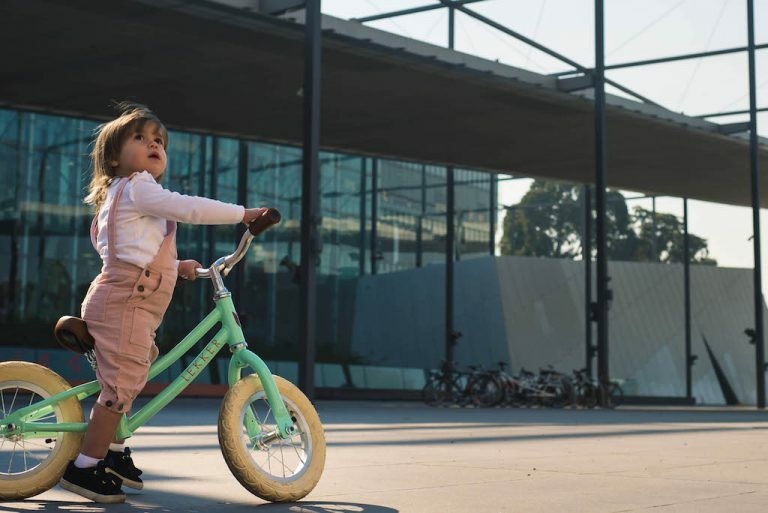 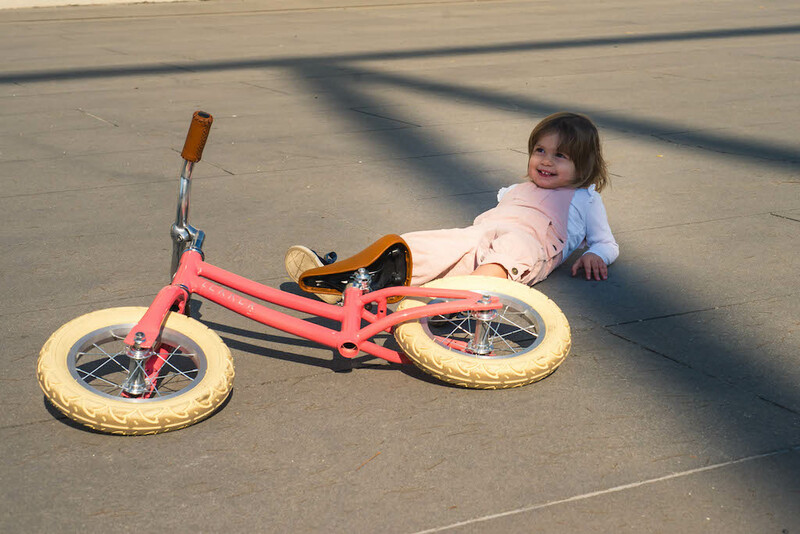 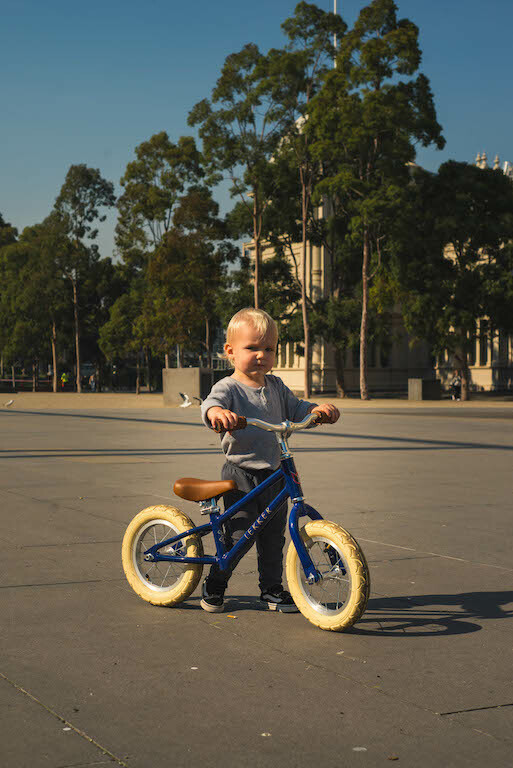 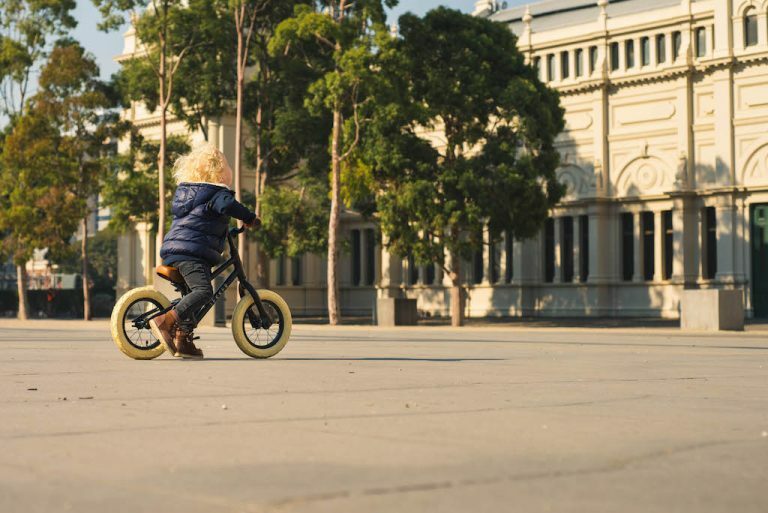 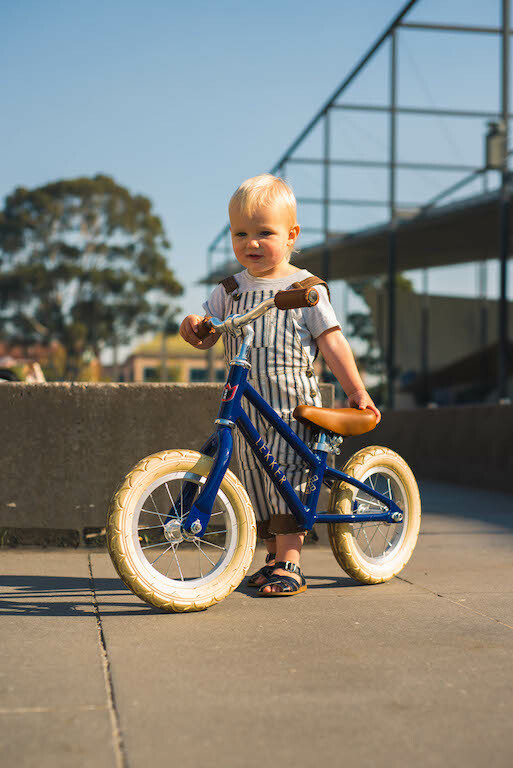 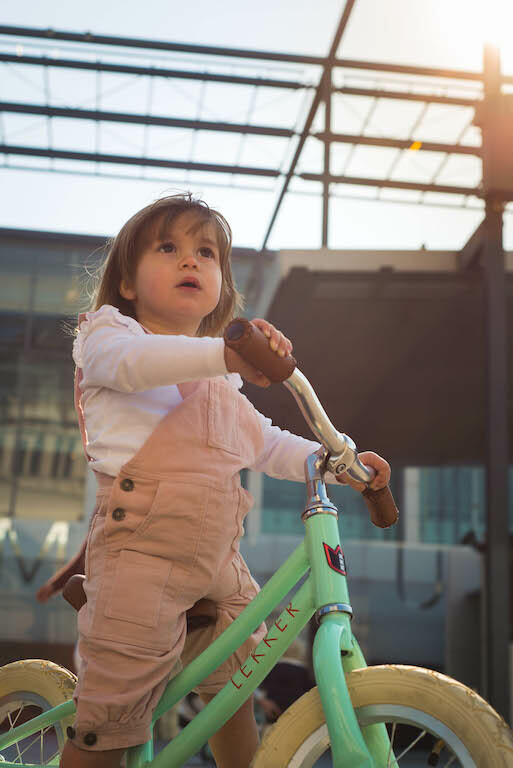 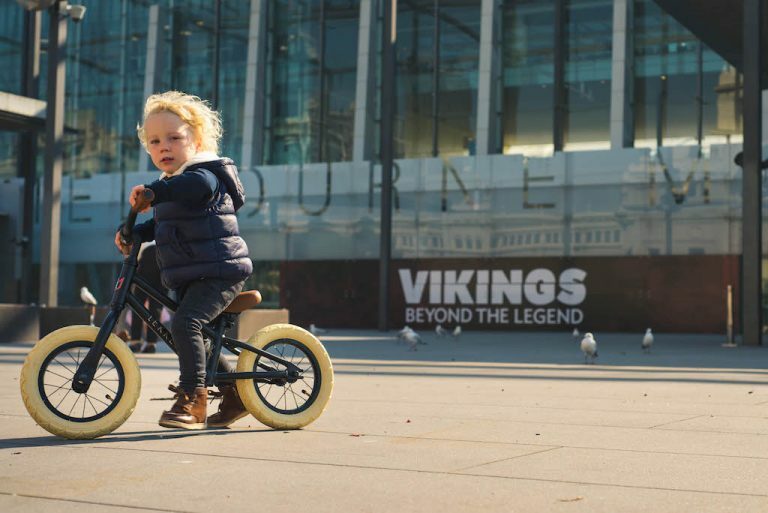 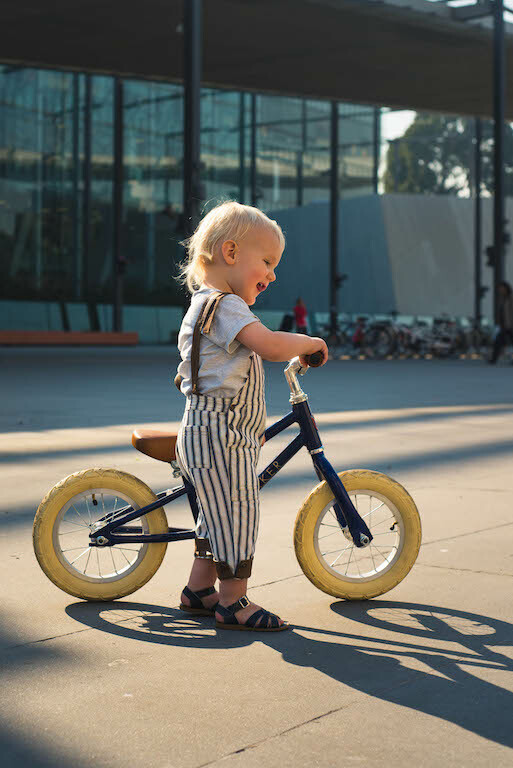 The bike suits grommets in the age from 2 to 5, and the minimum seat height is 40cm and goes up to 50cm. 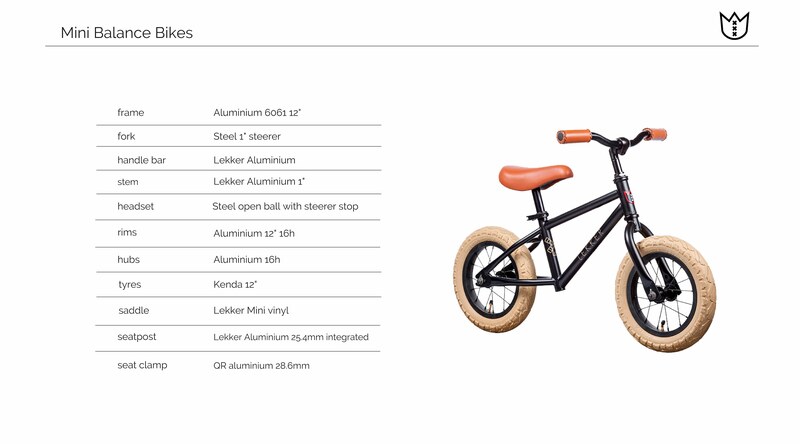 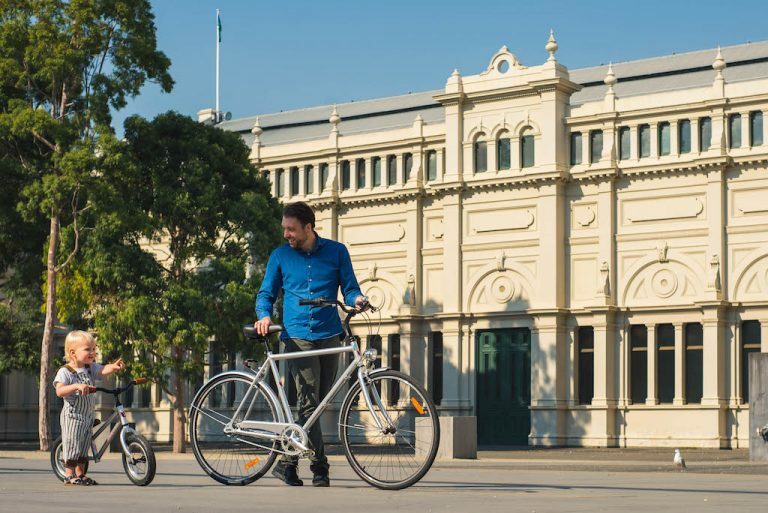 Added with a lightweight aluminium handlebar, seat post and wheels the Mini weighs in at a staggering 3,25kgs.